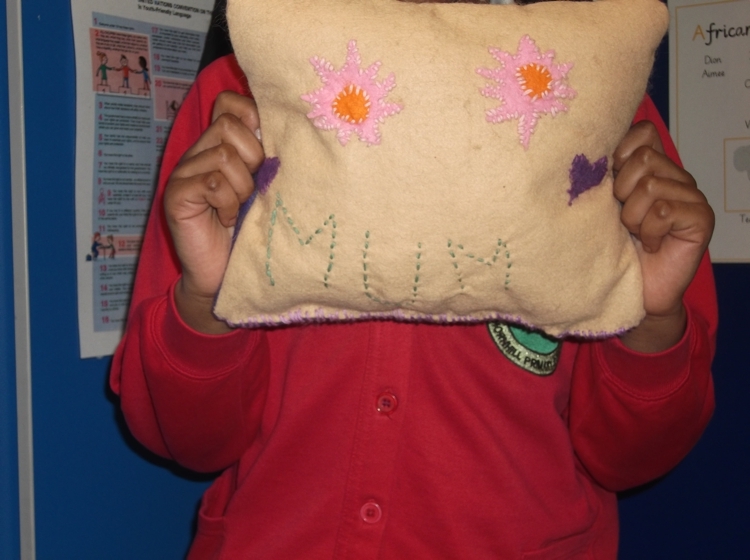 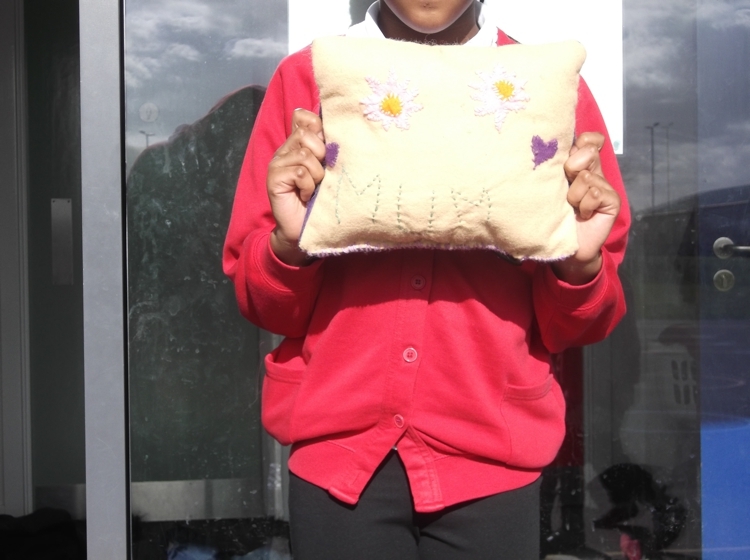 Here are some of the lovely creations made by our Junior children. 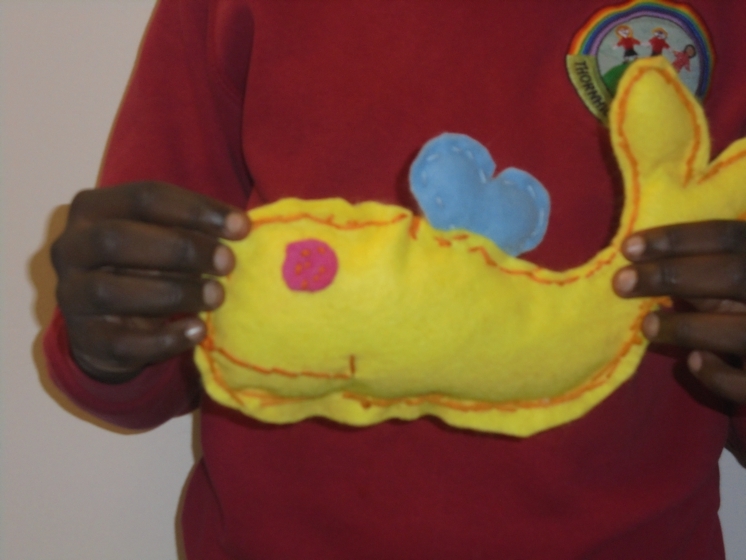 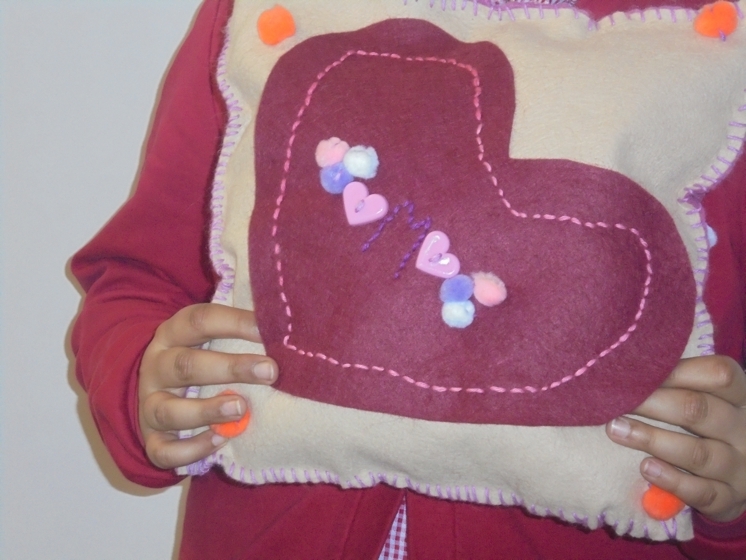 This term we have made bookmarks, bags, cushions and soft toys. 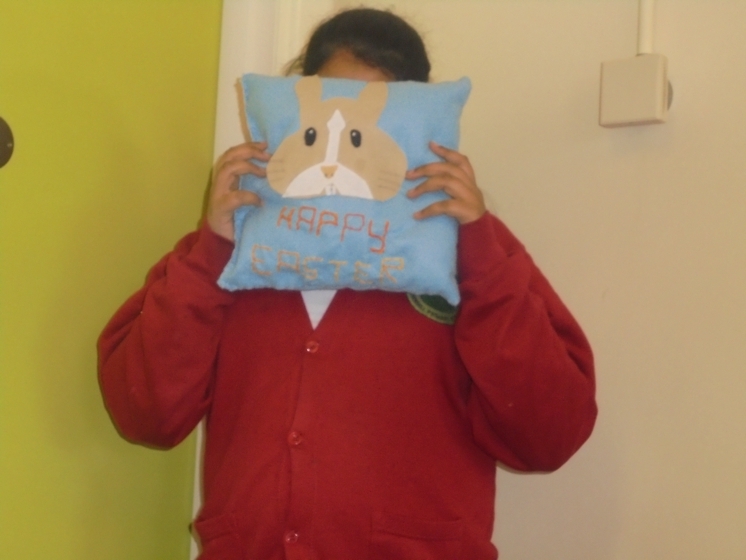 Photographs taken by Year 1 children in Miss Griffith’s class.